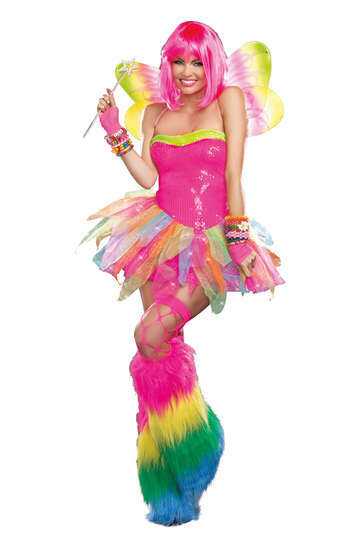 Fairies are magical and mythical creatures. We're really not sure if they exist or not, but if they did we'd surely hope that they'd look like one that you see on the page below. These fairies are downright smokin'! 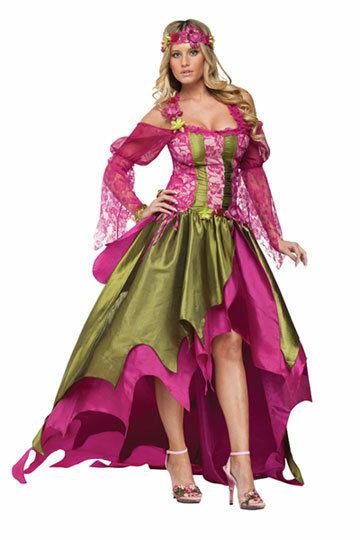 If you are planning on dressing up in a fairy costume this Halloween, be sure to check out our selection below. We'll get you the perfect outfit that you need and we'll ship it to you quick!